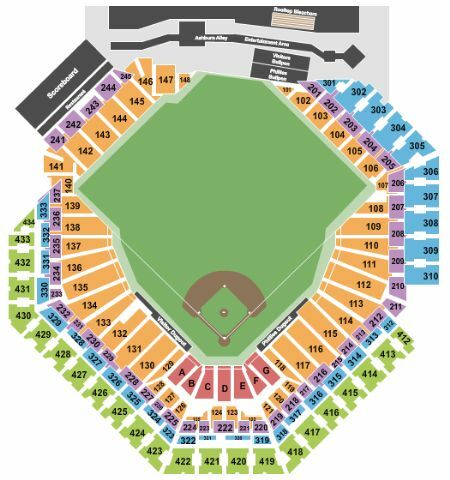 Philadelphia Phillies vs. Detroit Tigers Tickets - 4/30/2019 - Citizens Bank Park in Philadelphia at Stub.com! Fifth row in this section. XFER Mobile Entry. Scan your tickets from your mobile phone for this event. Do not print these tickets.